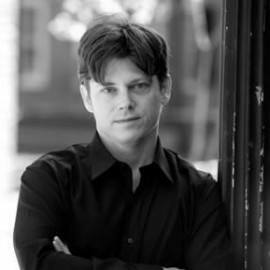 Former director of the Eighteenth Century Centre at the University of Warwick, Charles is a young American academic who previously taught at Yale. 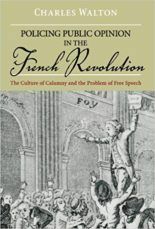 He is author of Policing Public Opinion in the French Revolution (OUP) which won the Gaddis Smith Prize at Yale. He is currently at the Sorbonne where he is writing The Pelican History of the French Revolution.